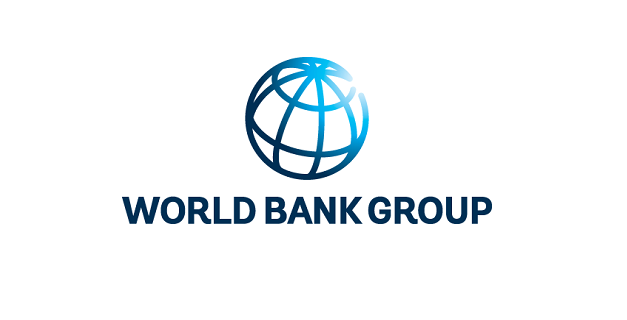 The World Bank Group is seeking to recruit a highly qualified Procurement Specialist to be based in the World Bank Country Office in Tbilisi, Georgia to provide support for the Georgia portfolio, including identified projects in other countries, and to contribute to the priorities for the Europe and Central Asia (ECA) Solutions and Innovations in Procurement Unit (SIP) of the Governance Global Practice. The Procurement Specialist will be part of a dynamic team of Specialists working in the SIP, among whom many are in World Bank Group Country Offices and the rest at Headquarters in Washington, DC. • Facilitate and join global platforms to share knowledge and practices across the world. The successful candidate should be holder of a master’s Degree or equivalent qualification relevant to this post and minimum of 5 years of relevant experience in carrying out technical duties in procurement and contract management. For the full position description, complete selection criteria and required competencies, candidates are requested to submit an application at www.worldbank.org/careers. Click on >Current job openings > job# req1727 The World Bank is committed to achieving diversity of gender, race, nationality, culture and educational background. Individuals with disabilities are equally encouraged to apply. Only short-listed candidates will be contacted. Closing date is February 11, 2019.